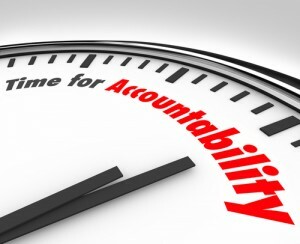 At Promega we help our clients to focus on the vital few and we hold them accountable for results. Our consultants contribute to your success through coaching that focuses more on listening to you rather than talking at you. In identifying and leveraging you or your team’s key strengths, we capitalize on your positives such that it is not a tall order to reach a high bar for goals through personal and team accountability. We do not believe in a one size fits all philosophy of leadership but instead work on outcome driven goals to maximize each client’s potential. Because our clients set their own goals through Promega’s coaching process, accountability is engrained in our process and our unique, strength focused process sets us apart from other leadership development consultants. Simplicity, common sense, passion and perseverance set Promega apart and our approach leads to pragmatic, lasting results. To find out more about us, please visit our Frequently Asked Questions page.